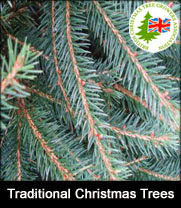 Let Deliver me a Christmas tree deliver, install and then collect your real Christmas tree for recycling after Christmas. Deliver me a Christmas tree will visit your home or office and install your real 5ft non-drop Christmas tree on a given date. This popular service will save you time and is available to addresses in London and the Home Counties only. 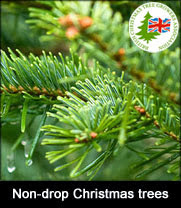 Deliver me a Christmas tree will even come back after Christmas to take away your tree to for recycling! Excellent value. 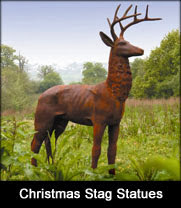 Deliver me a Christmas tree employ discreet and polite staff, some in their 10th season and experts in Christmas tree installation, all local to their farm in Offham, Kent and all well drilled on the impeccable standards that Deliver me a Christmas tree and you as a customer expect. 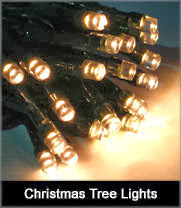 The Deliver me a Christmas tree installations team will deliver your real Christmas tree. 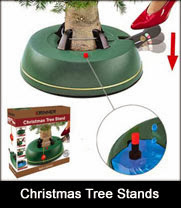 On arrival they will make a fresh cut to the base of the Christmas tree so that the trunk sits flush in the water holding Christmas tree stand that Deliver me a Christmas tree provide. The installations team will safely erect your real Christmas tree making sure the Christmas tree is straight, remove the netting, fill the Christmas tree stand with fresh water and tidy up before leaving. 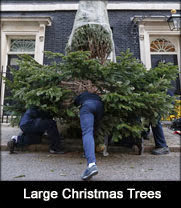 After Christmas they will return to collect your Christmas tree. The Christmas tree will be recycled. 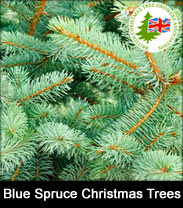 Simply order online and Deliver me a Christmas tree will contact you today to arrange a delivery date and time slot. 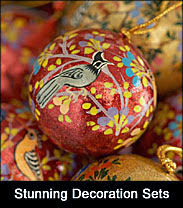 Only the finest non-drop real Nordmann fir Christmas trees are used for this service. 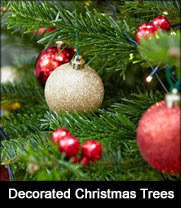 Did you know that Deliver me a Christmas tree offer a bespoke decorating service?